The Best Locations to Buy a Property In Tenerife! Home > The Best Locations to Buy a Property In Tenerife! Tenerife is the blessed with some amazing locations, choosing the right location for yourself is where any property search should begin. The right area can make a huge difference in the way in which you want to live your life on this fantastic island. 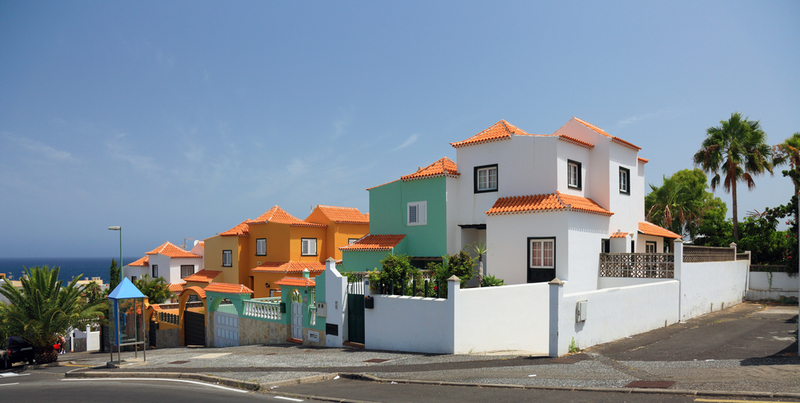 In this article we take a look at the best locations to buy a property in Tenerife. One of the great advantages of the island no matter where you may reside is the fantastic weather all year round. This is particularly attractive for the European emigrants whos summers are short and winters are exceedingly cold. The South of Tenerife seems to be the most popular choice to buy as you are almost guaranteed sun constantly, on the other hand although still sunny the North is somewhat cooler. Buying property in Tenerife will always come down to the reasons why you want it. Are you looking for a holiday home? Are you looking to emigrate? Situated on the south coast of Tenerife is the beautiful harbor town, Los Cristianos. This popular tourist resort is perfect for couples who enjoy fine dining, and are looking for a relaxing holiday, although Playa de las Americas is only a taxi ride away. The town centre is around the Los Cristianos bay, but with modern developments the town is moving more inland. Expect to see ferries and glass-bottom boats, Along with new luxury apartments and restaurants along the quaint seafront. Adeje is a town and municipality in the southwestern part of the island of Tenerife. Holidays to Adeje can be described as a cut above the rest. The place has blue flagged beaches, luxury hotels, and designer shops. There’s no wonder why this is town is a celebrity hotspot. Just ask the Beckhams. One place which seems to catch the eye of emigrants is Santa Cruz de Tenerife. Voted by the Guardian as one of the top five best places to live Santa Cruz de Tenerife really is the place to buy property when looking to relocate. Located in the northeast quadrant of Tenerife, Santa Cruz is the capital of the island and has everything you could possibly need when becoming a permanent fixture on the island. The city is almost polar opposite to that of the main tourist resorts with fantastic quaint coffee bars to its fantastic array of shopping facilities. It’s no wonder people want to live here! 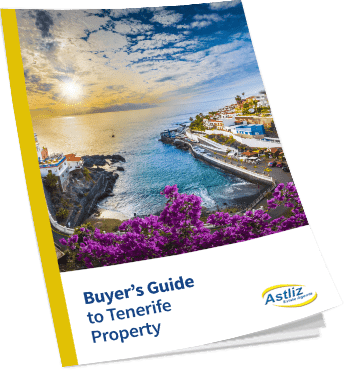 Looking to buy property in Tenerife but don't know where to start?